Roll out of bed and step onto the sand! 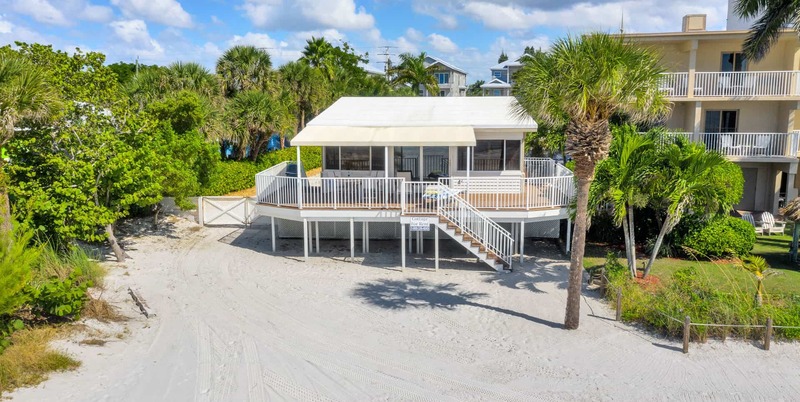 This charming Fort Myers Beach Cottage Suite makes a wonderful retreat for a family or long term stay, featuring two private bedrooms, each with a Queen bed, and a comfortable sofa bed that can double as a third bed. 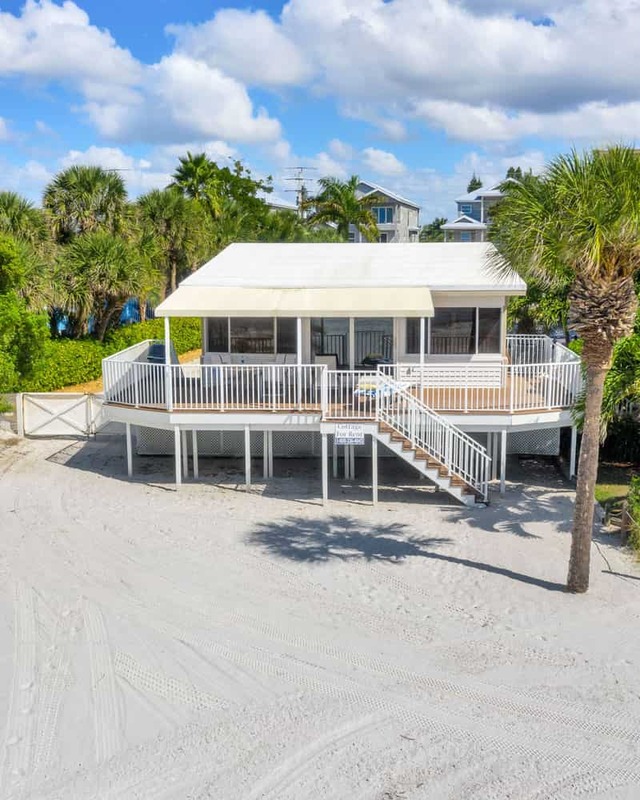 This two-level cottage suite offers a full, spacious kitchen, a large private balcony overlooking the Gulf of Mexico, a second bathroom downstairs with shower, and a laundry room for your convenience. 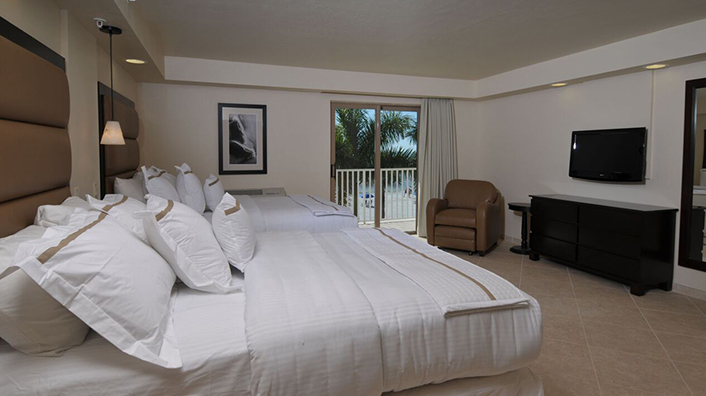 Wherever Life Takes You, Best Western Is There.® Each Best Western ® branded hotel is independently owned and operated.